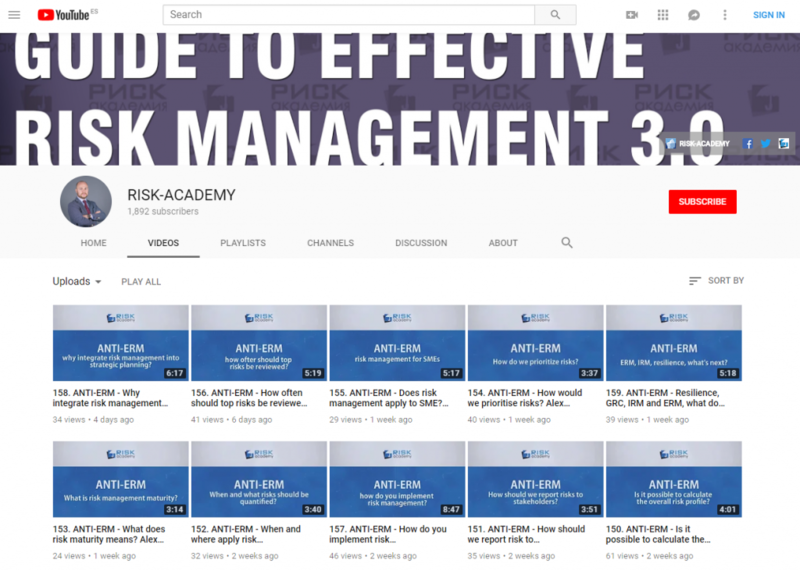 In this session, global experts will discuss the strengths and weaknesses of two leading risk management frameworks covering everything from what’s good, what’s bad, what could/should be improved, how to “cherry pick” the best from both, which one is most likely to be favored by regulators globally, and much more. You might even learn a new framework or two! CPE Credit Notice : This is a group internet-based event for NASBA authorized continuing education credit. OCEG webinars are free for anyone to attend, but only Attendees who have an OCEG All Access Pass will receive a Certificate of Completion for the webinar indicating 1 hour of CPE credit.